We are a group of mental health professionals trained in the art and science of mental wellness. 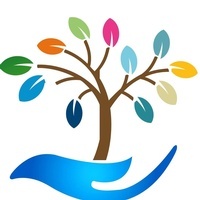 Our therapists provide wisdom, a safe environment and the necessary tools to assist our clients in pursuing their personal solutions for mental wellness.. We treat a variety of issues including depression, anxiety, bipolar disorder, addictions, stress, relationships, phobias, personality disorders, LGBT issues. We use a variety of modalities including traditional talk therapy, music therapy, short-term counseling, cognitive behavior therapy, couples counseling, family therapy. We have our own YouTube channel! Register for groups and workshops on our event page! Learn more about our therapists!